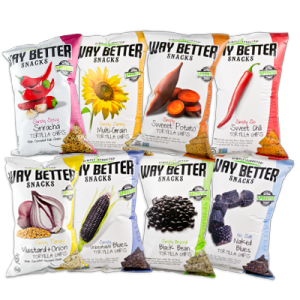 Way Better Snacks Review and Food Giveaway – Gluten Free Tortilla Chips – Free Food Giveaway | Cook Eat Delicious! I am always on the look out for healthy snacks…that actually taste good! I hate it when you eat something healthy and it tastes healthy, to the point where I don’t even want to eat it anymore. Has that happened to you? 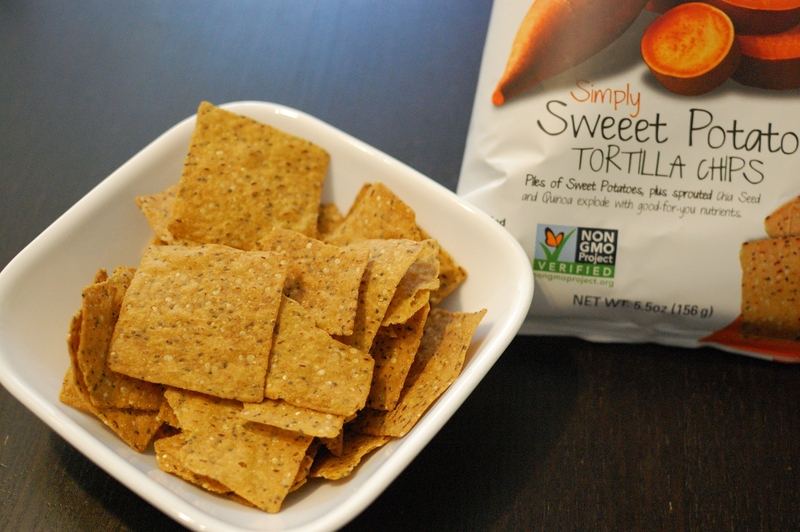 If you are the chip snacker in you home then I have a great snack that is delicious and healthy. 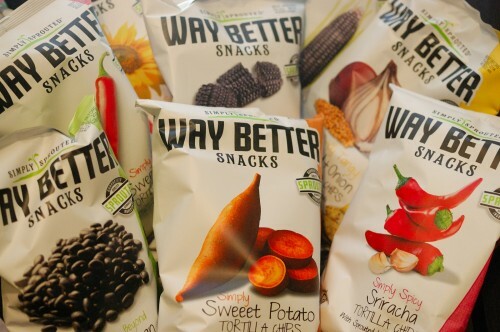 Way Better Snacks has come up with a way to make a tortilla chip healthy and yet full of flavor. The chips are Gluten Free, high in Omega 3’s, full of anti-oxidants, low in sodium, no trans-fat, no msg, Kosher, safe for those with peanut allergies, non-GMO, made up of whole grains, and free of high fructose corn syrup. That’s a mouthful! 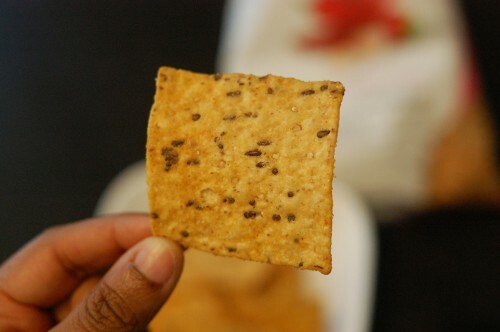 Each chip is full of sprouting ingrdients and contain broccoli seeds, chia seeds, quinoa, golden flax, and radish seeds! You would never guess by eating them that is was full of all these things so good for you body. Definitely a way better snack (pun intended). There are eight different flavors of the tortilla chips: Sweet Potato, Naked Blues, Multi-Grain, Black Bean, Sweet Chili, Blues, Sriracha, and Mustard & Onion. 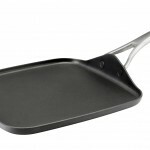 Each one is seriously delicious and can be paired with salsas, guacamole, hummus, bean dip, or whatever you want. 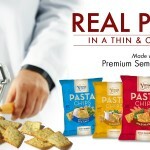 They go with anything as you would pair with any other tortilla chip, they are just better for you! My favorite is the Sweet Potato, hand down. The flavor of sweet potato isn’t overwhelming but is a great addition to the corn. Each chip is a nice square that holds up to dipping sauces and nacho making. 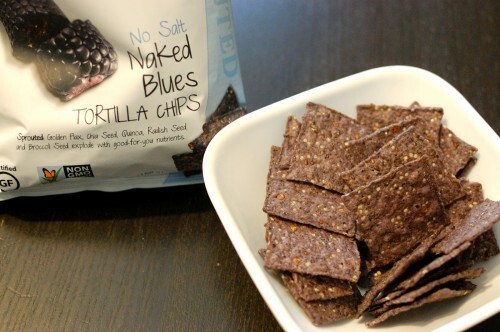 I also enjoyed the Naked Blues tortilla chips. They have no salt and didn’t need any at all. I absolutely am in love with Way Better Snacks. I don’t think I will eat any other tortilla chips again! We want viagra kaufen you to feel the same way! 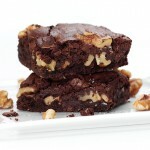 Way Better Snacks and I are giving away two boxes of five bags each to two of CookEatDelicious.com’s readers! 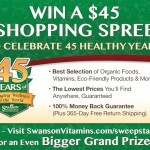 Spread the word to all your friends and enter below for your chance to win! Definitely the Sweet Potato for me! 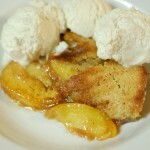 I love anything with sweet potatoes! Yum, I want to try these! I look forward to trying the black bean flavor. 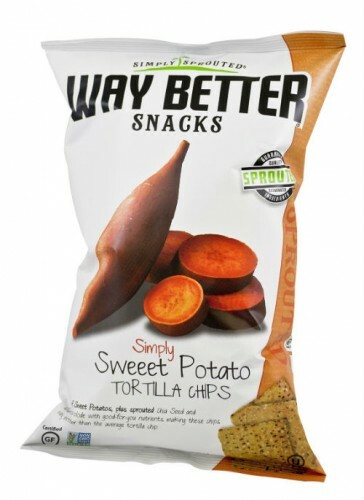 Sweet Potato chips are my favorite and these sound delicious! I would love to try the mustard & onion chips. I really want to try the sweet potato kind. I definitely want to try the Sweet Potato kind! Sounds yum! i want to try the sweet potato tortilla chips. they sound really good. 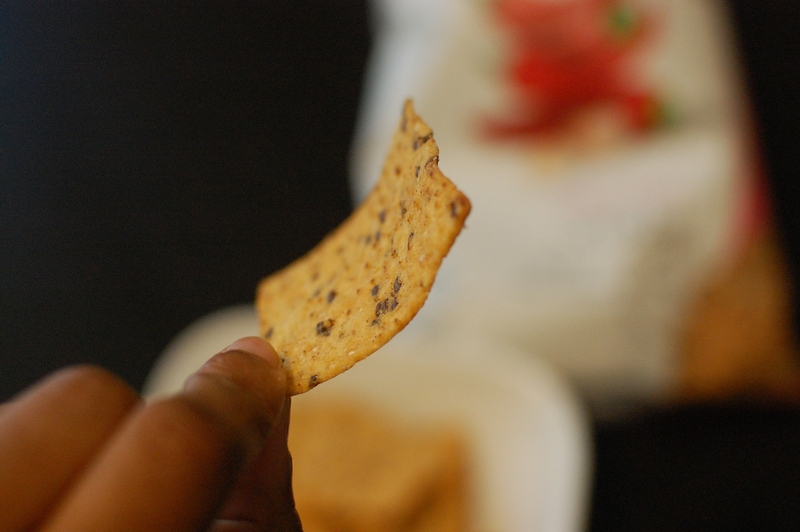 Would like to try the black bean chips. I would really like to try the Naked Blues, all of them look and sound delicious though. I can’t wait to try out the sweet potato chips. I would love to try the multi grain chip first. They all look so good. I would love to try the black bean variety! They look great! I would love to try the black bean flavor! I would like to try the sweet chili. Hi! The Sweet Potato flavor sounds delicious! Thank-you! The mustard & onion sounds interesting. I’d try that! I would like to try the Mustard & Onion flavor first. I would love to try the low salt ones!